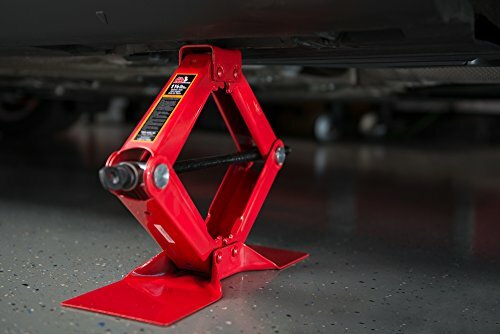 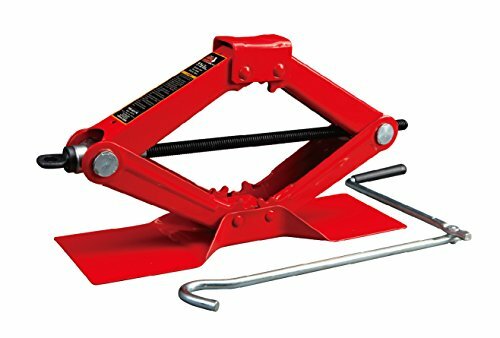 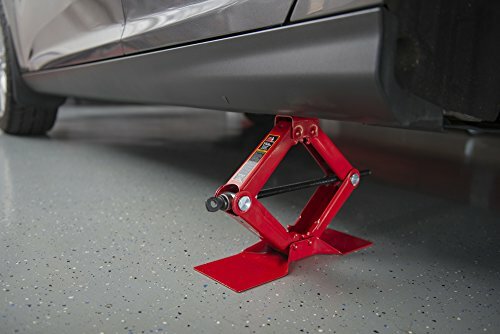 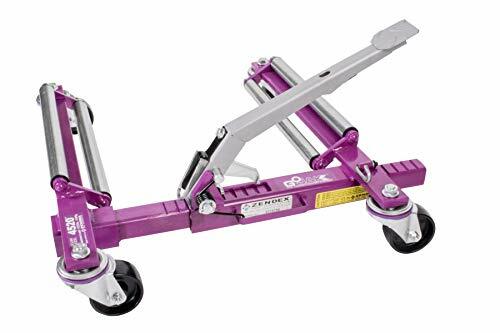 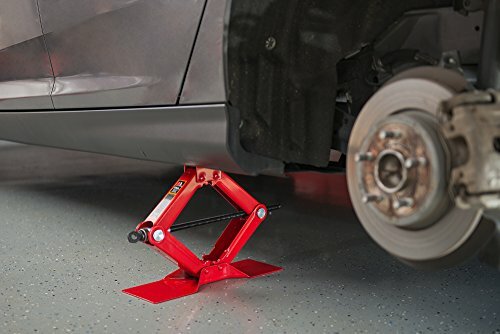 The Torin Big Red steel scissor jack is 1-1/2 Tons (3,000 lbs) and can be utilized as a rugged replacement jack or an extra utility jack that may be stored within the trunk of your car because of its compact size. 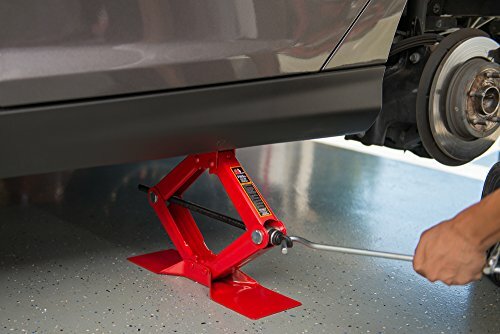 The jack has a lift range from 4-1/8″ to 15-1/8″ with an oversized base width of 4-1/2″ that provides maximum enhance. 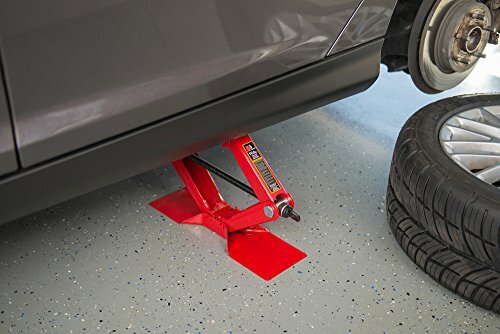 This extra-wide base offers easy positioning and the folding take care of delivers on-the-spot quick response and speed when you want it. 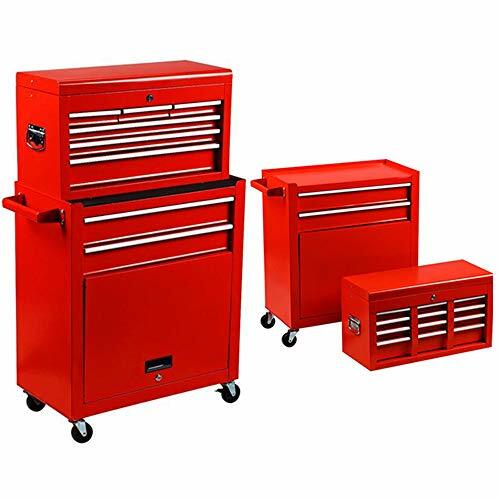 Includes a rugged alloyed steel construction with heavy-duty steel frame and saddle. 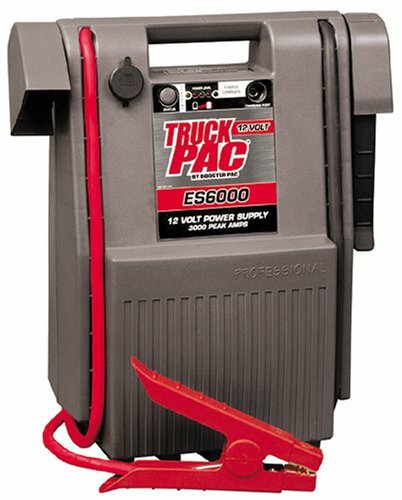 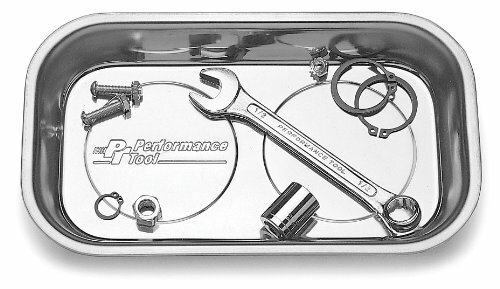 The unit is factory tested for reliability to meet ASME standards and features a limited 1 year manufacturer warranty.